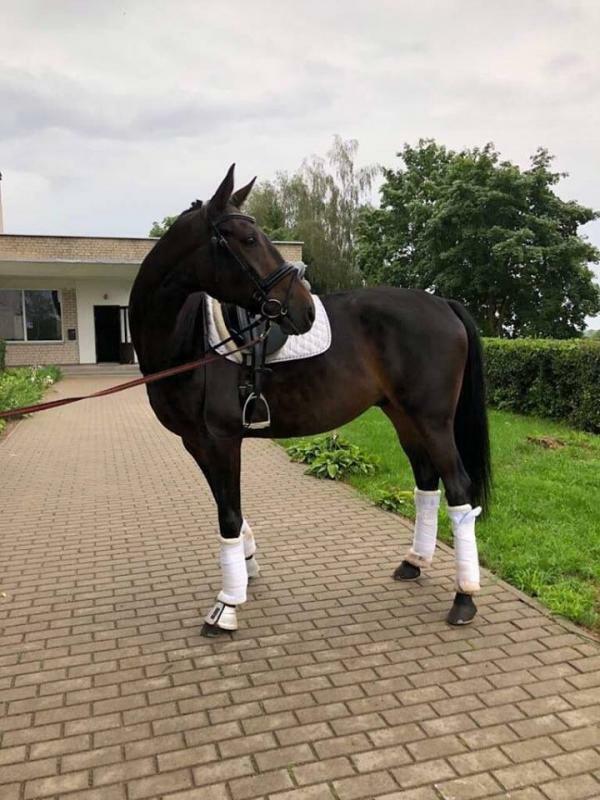 Дополнительная информация Sprite is 7 years old gelding, 168 cm height. By: Segram X Pija. Jumping up to 125-130 cm courses. Some obstacles 135-140 cm(2-3). Wonderful character horse with brilliant heart. Always try his best, helps for rider, do not stop or run away from obstacle. Best choice for amateur, junior or even child. Healthy, no bad habits, perfect x-rays. No problem with shoeing, clipping, transporting. Located in Lithuania, Vilnius. Transportation available worldwide.